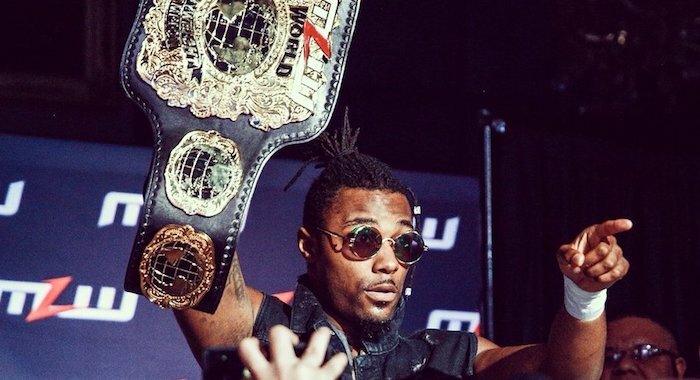 Former-MLW World Champion Shane Strickland announced that he is once again a free agent. Strickland took to Twitter to announce his free agency status, after spending much of 2018 in Major League Wrestling & Lucha Underground, where Strickland wrestled as Killshot. There have been rumors linking Strickland to WWE, but Strickland is advertising availability through April.